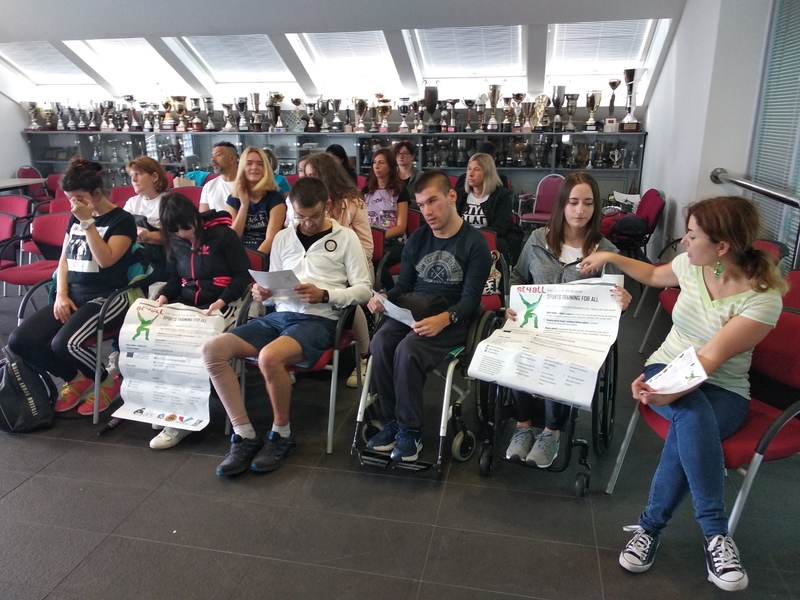 On September 10th, 2018 the RIJEKA SPORTS ASSOCIATION FOR PERSONS WITH DISABILITIES organized a lecture about the importance of swimming for persons with disabilities. The persons with disabilities who attended will have the chance to apply the knowledge gained in their own, but also in the lives of their friends. 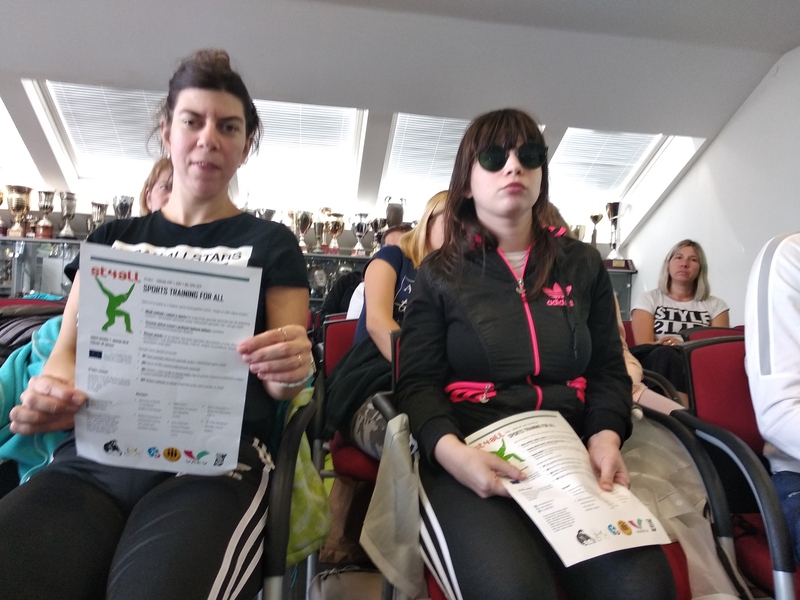 Besides them, the lecture was attended by kinesiologists and trainers who work with persons with disabilities. After the theoretical part, a tour of the pool followed. The attendees acquainted themselves with the surroundings and the opportunities for work in the pool.